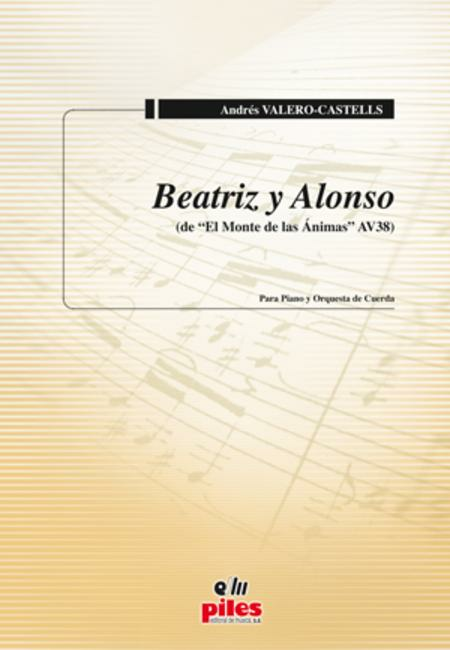 Composed by Andres Valero-Castells. Full score (A4). 12 pages. Duration 5 minutes. Published by Piles Editorial de Musica (PD.PIL1412).